TimTheTatman Sees a Giant Microphone – Leaves Him Speechless! Just when you think you’ve seen it all in Fortnite Battle Royale, something crazy happens that you can explain, and actually leaves you speechless like it did with TimTheTatman. During one of TimTheTatman’s streams, he was running a squad with the likes of DrLupo, BasicallyIDoWrk and IamTrevorMay. 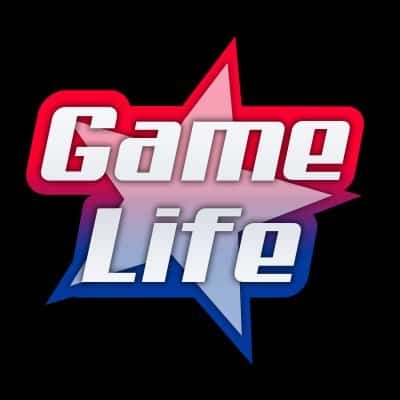 TimTheTatman turns around he sees a GIANT microphone slanted on it’s side on the plane that DrLupo, BasicallyIDoWrk and IamTrevorMay were controlling. Then BasicallyIDoWrk aka Marcel is heard saying “Wait wait what? What did I do?”, and TimTheTatman is heard saying, “It looks like you were driving a microphone, whatever you did do it again!”. 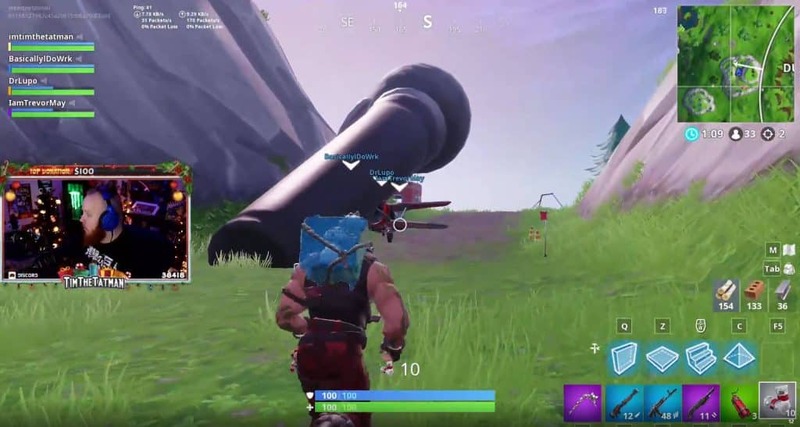 There’s so many questions that one could ask, and this is probably why TimTheTatman was left speechless for a few seconds when he saw the giant microphone. Firstly, why a giant microphone? Why not a giant chicken? Or a giant action figure? Is this another secret easter egg by Epic Games in their Fortnite game? 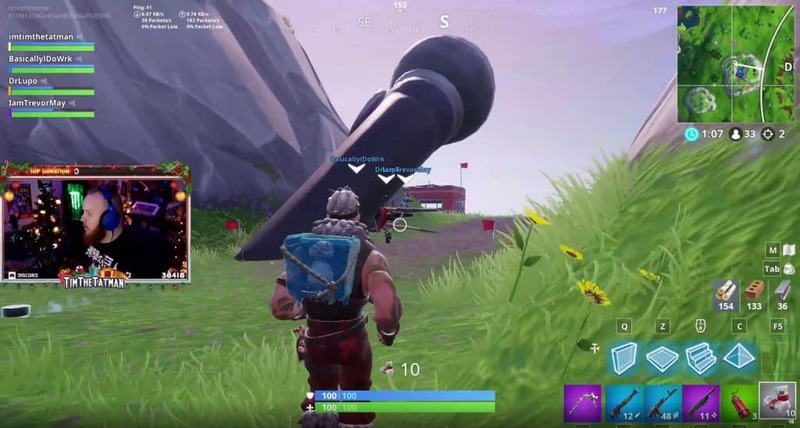 What did Marcel aka BasicallyIDoWrk do in order to trigger this giant microphone? Is it a glitch? A million questions, with no answers, but the reaction from TimTheTatman is priceless! Will we see more glitches in the game? Or should I say surprises?? Only time will tell.